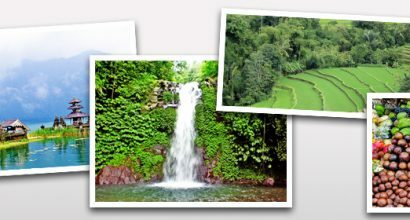 Discover Bali tour package starting from only Rp. 550,000. 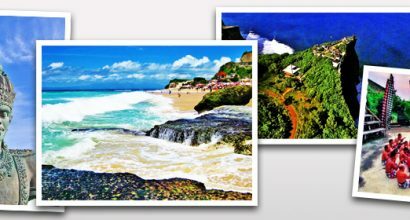 Learn more about the rates or view Bali map for your tour inspiration. 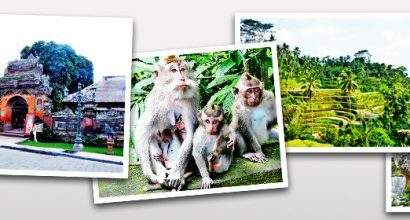 Itinerary: Monkey Forest, Puri Ubud, Ubud Market, Rice Field view on Tegallalang, Goa Gajah Temple. 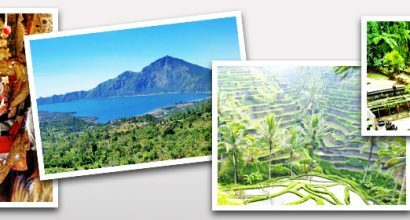 Itinerary: Batubulan village to see Barong and Kris dance, Celuk gold and silver smith, Batuan balinese painting, Mas wood carving, Kintamani volcano and lake Batur, Sebatu balinese temple, Tegallalang fantastic rice field terrace and Ubud tourist center. 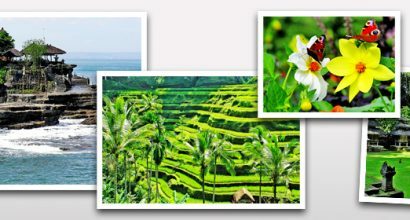 Itinerary: Pacung rice fied terrace, Bedugul fruit market, Beratan lake temple, Gigit water fall, Lovina black sandy beach, Banjar hot spring water. 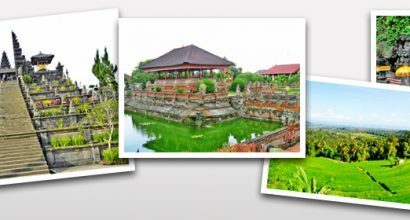 Besakih the biggest temple in Bali, Bukit Jambul over looking Indian ocean and rice fields terrace, Klungkung Kertagosa Old Royal Court Justice, Kusamba bat cave temple. Tanah Lot temple, Alas Kedaton holy monkey forest and its bat hanging on the tree, Jati Luwih rice terrace Butterfly farm, Taman Ayun royal family temple. Itinerary: Garuda Wisnu Kencana Park Dreamland, Uluwatu temple located edge of high cliff southern tip of Bali overlooking Indian ocean and dwelt by the group of monkeys, Kecak and Fire dance with story of Ramayana epic Dinner at seafood jimbaran beach. 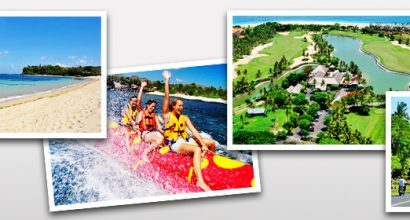 Itinerary: Nusa Dua village and temple, Nusa Dua water sport, Nusa Dua Complex (international convention center, luxury hotels and resorts, a championship 18-hole golf course, a luxury shopping center, and amphitheater for music and dance), relax on Geger Beach. Departure : 09.00 am (10 hours). 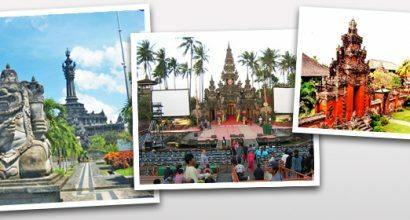 Itinerary: Badung traditional market, Bali museum to see Balinese culture, Art centre Werdi Budaya to see Balinese art collection, Bajra Sandi monumen at Renon.